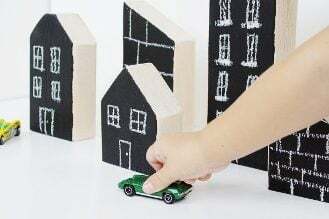 These small wood projects are perfect for easy, free gifts if you have scrap wood laying around. Wonderful gift ideas that cost nothing! 11 easy wood projects for any occasion! So we really had to put our thinking caps on to come up with gifts we could make for FREE. Being people who like to craft in general, we have a ton of scrap wood left over from various projects, for which I’m SO thankful! After a few weeks of brainstorming we came up with over 10 small wood projects made with scrap wood that are perfect for gift ideas and can be made for ZERO MONEY OUT OF POCKET! And these are gifts that people would actually want to get too! This is a guide to making small wood projects for great gifts that cost zero money if you have wood scraps laying around! Note: Several of these projects use chalk paint. I find that in every case it is totally optional! But if you want to make your own (since we are going for free here), this is a great place to start. There is even an option to mix paint with baking soda, which I bet you have in your kitchen right now! 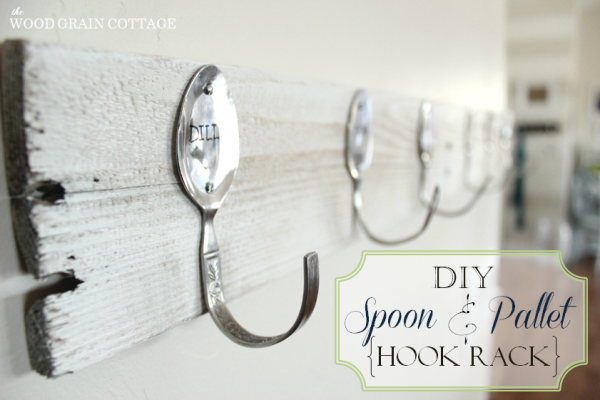 For this small wood project it says you “need” the ornament hangers, but I say you could just re-purpose a wire hanger or two with a little patience if you’re going for a totally free gift idea! 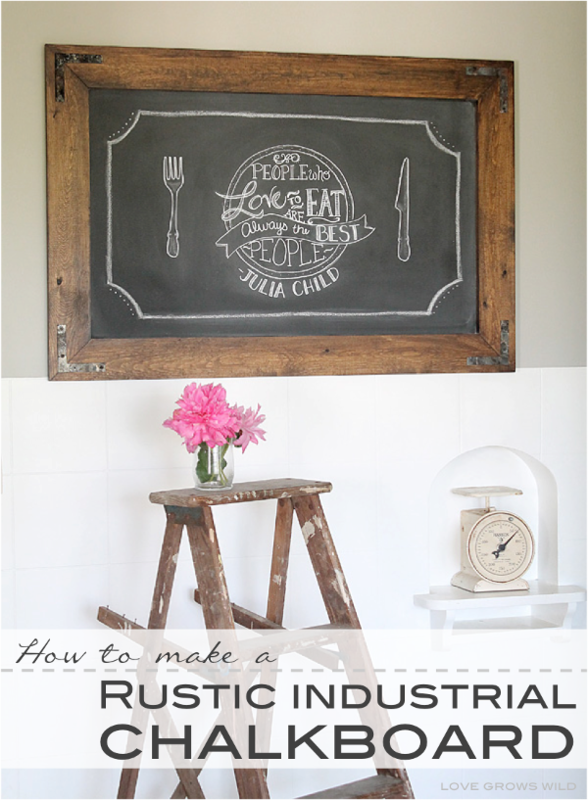 Again, this scrap wood project says you “need” the cute industrial clips from the craft store. But why not just spray paint (or regular paint) a few binder clips? 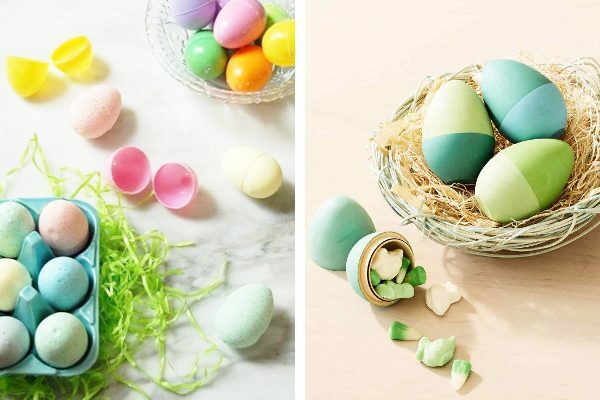 You could even paint them a funky color, depending on who you are giving the gift to! This one really is just all scrap wood, with a little optional chalkboard paint! 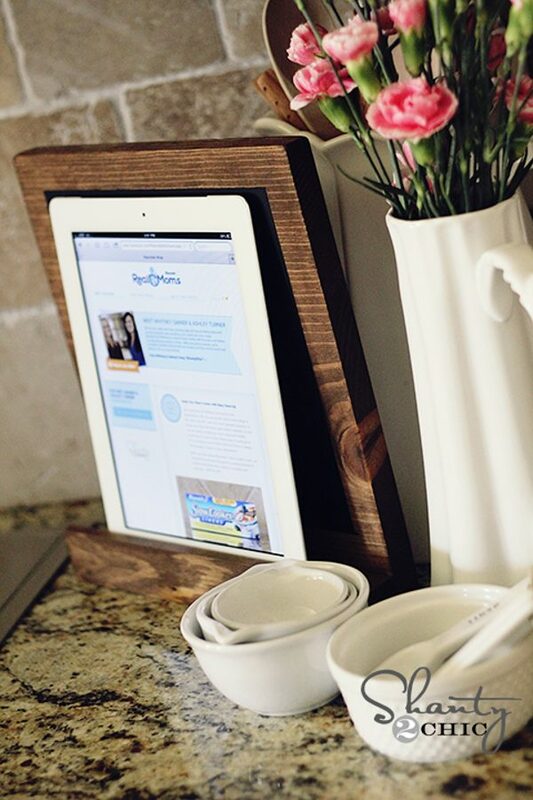 A great small wood project for people in your life who love to have their iPads in the kitchen with them! I mean, look at this thing… adorable! My father in law made and gave away a few of these last Christmas. A well received and well used scrap wood project! You could use a different paint idea if you have paint that isn’t chalkboard. 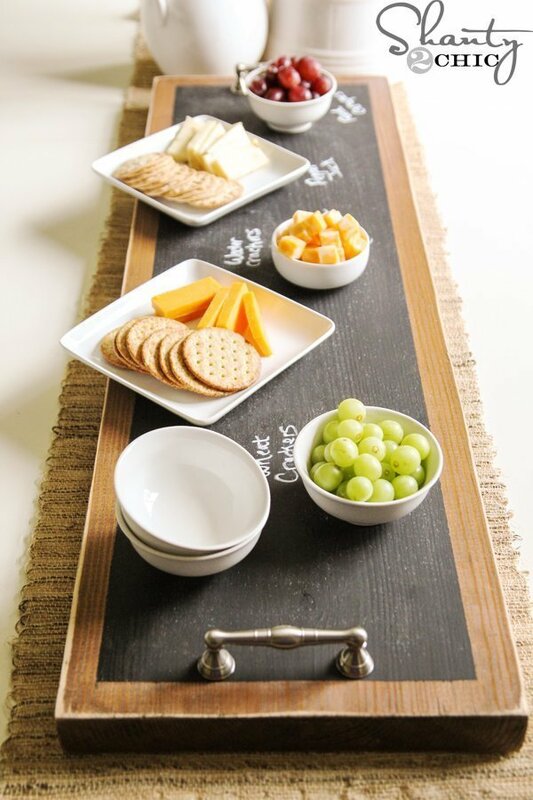 Or you could make your own chalkboard paint with these instructions! There are handles on the ends, but I don’t feel like they are a must. You could leave them off to make this a truly zero cost gift! 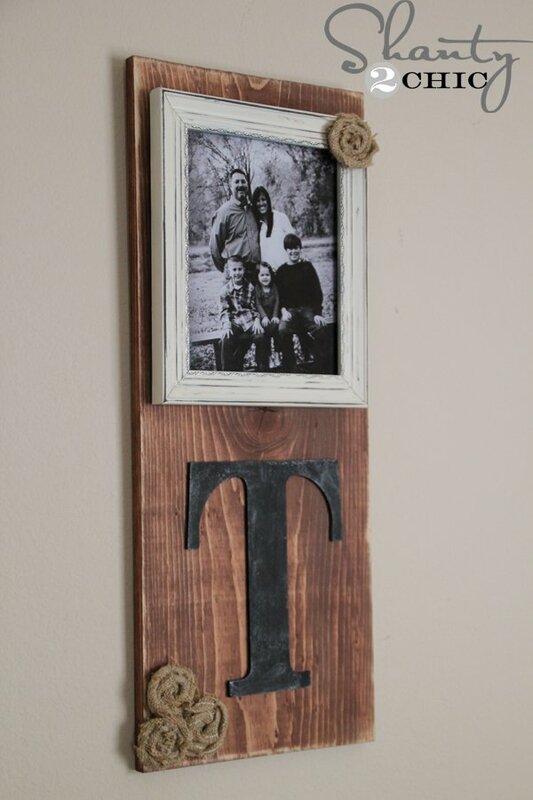 A fabulous wood project idea if you have a much longer piece of scrap wood available! And while the little tags are cute, they aren’t necessary! Now the original project says to use chalkboard paint for this. But just painting them with whatever extra paint you have laying around would still make a GREAT gift! 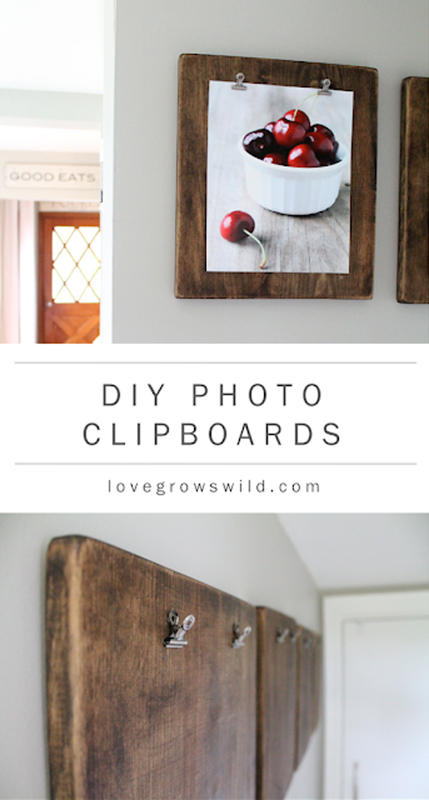 A super easy wood project regardless of the thickness of the wood scraps you have on hand! Perfect for the crafty person in your life! 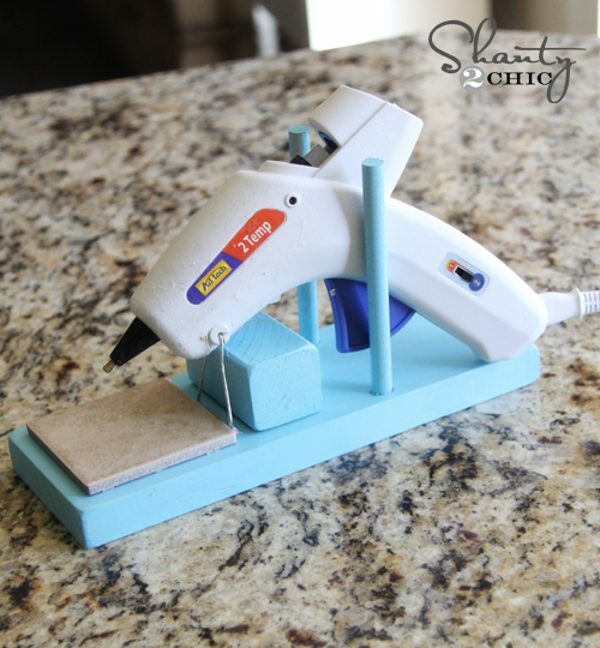 I’m still using a paper plate for my glue gun… This thing would be a game changer! Although this piece is adorable with the spoons, you could use sticks, draw pulls, keys, forks, old toys, wooden hangers, or really anything your imagination could conjure to keep this a zero cost gift! If you have an extra frame laying around, this would be an even faster project! If not, she shows you how to make one from lumber. 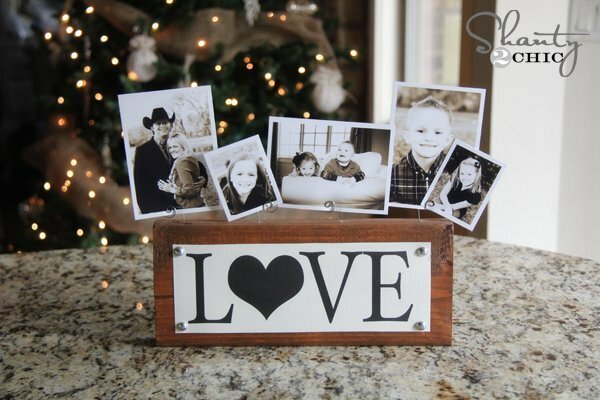 Or if you’re loving the idea of using a picture frame, you could make this cute little wall hanging and use your latest family photo! 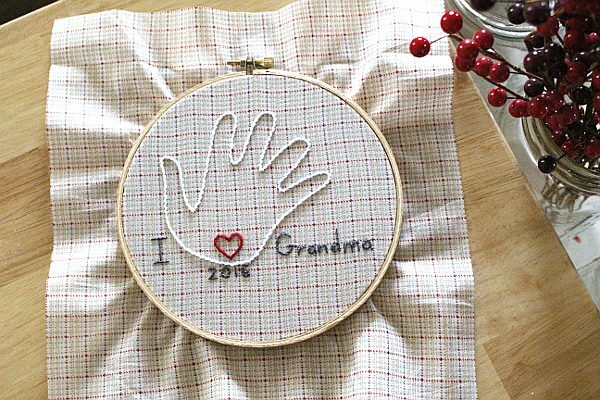 I bet grandmothers around across the country would love this piece! So there you go! 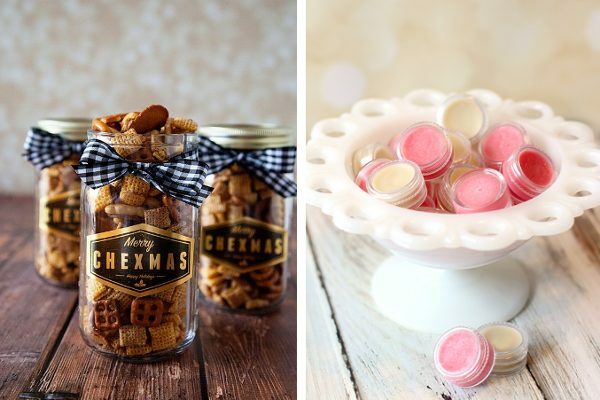 10 great gifts that cost ZERO money to make! I already know I’m going to be making a few of these myself. Which was your favorite?